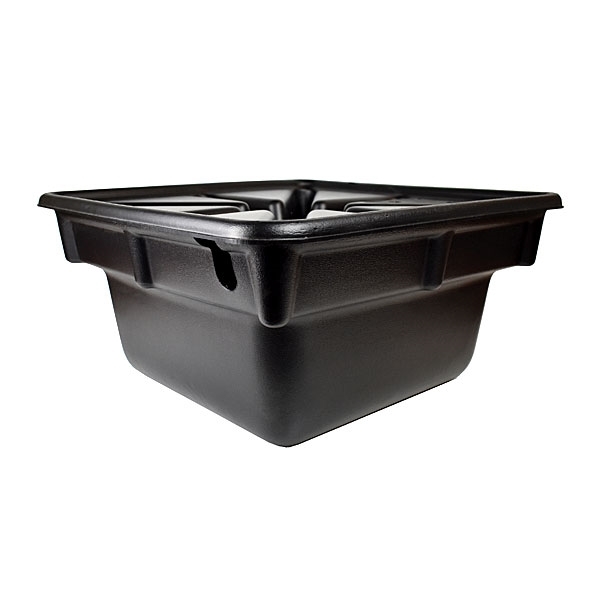 OASE 24" PondLess Basin is ideal for pondless displays. This basin has a 2-piece thermoformed construction that provides remarkable durability. 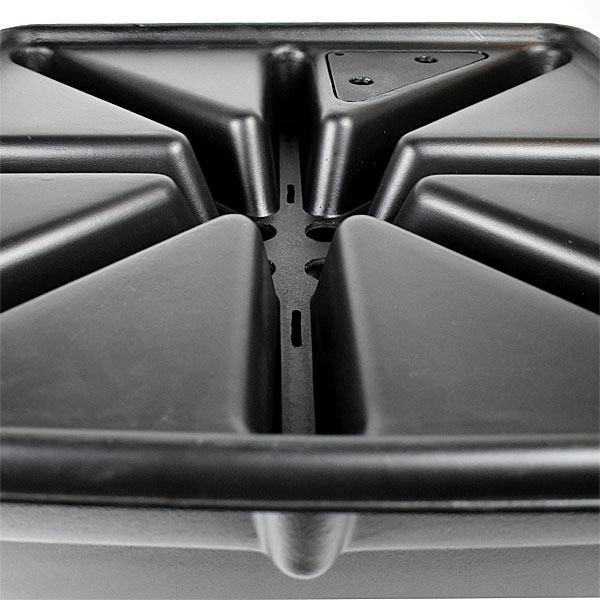 Deep, recessed channels allow tubing to be placed safely and securely on top of the basin. The molded interior features an easy access pump chamber. The basin can support decorative features up to 250 lbs. The overall robust design simplifies above ground or buried and concealed installations. It is 24 x 24 x 12.5 inches, supports a maximum flow rate of 800 gallons per hour and a plumbing size of ¾ inch. With the OASE 24" PondLess Basin, a variety of water features can be created. Made in the USA.